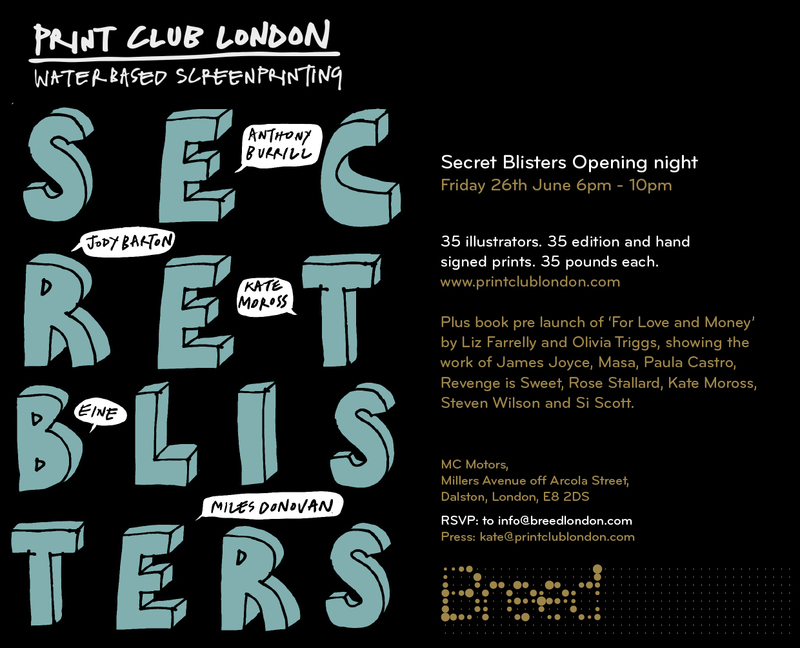 ‘Secret Blisters’ takes place on Friday 26 June – it’s a Print Club London event that features screenprints by designer-illustrators such as Si Scott, Paula Castro, Kate Moross, Anthony Burrill, Eine and James Joyce, who’s featured in the latest issue of Eye. See poster (above) for details. The event also marks the ‘pre-launch’ (RSVPs only) of the book For Love and Money by Liz Farrelly and Olivia Triggs. Read an extract from ‘The orderly chaos of James Joyce’ on the Eye site. 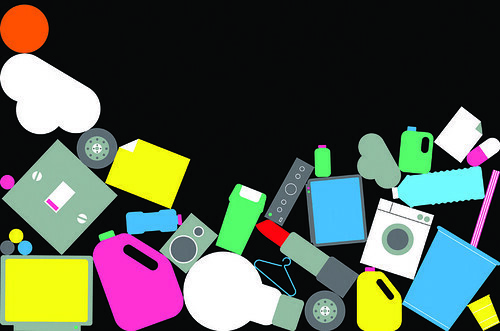 Above: ‘Consumption’ image, 2007, by James Joyce, commissioned by Howies. 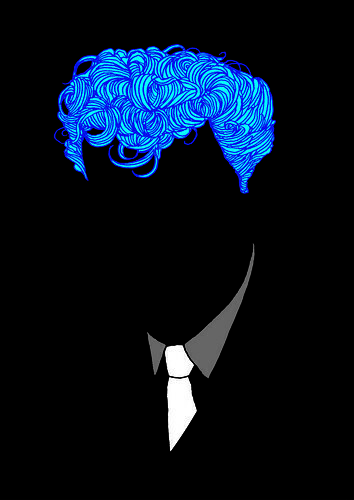 Below: flyer artwork, 2009, for Gerry’s Joint, a monthly club night at Boogaloo in London. You can buy single copies of Eye 72 from the new Eye shop.